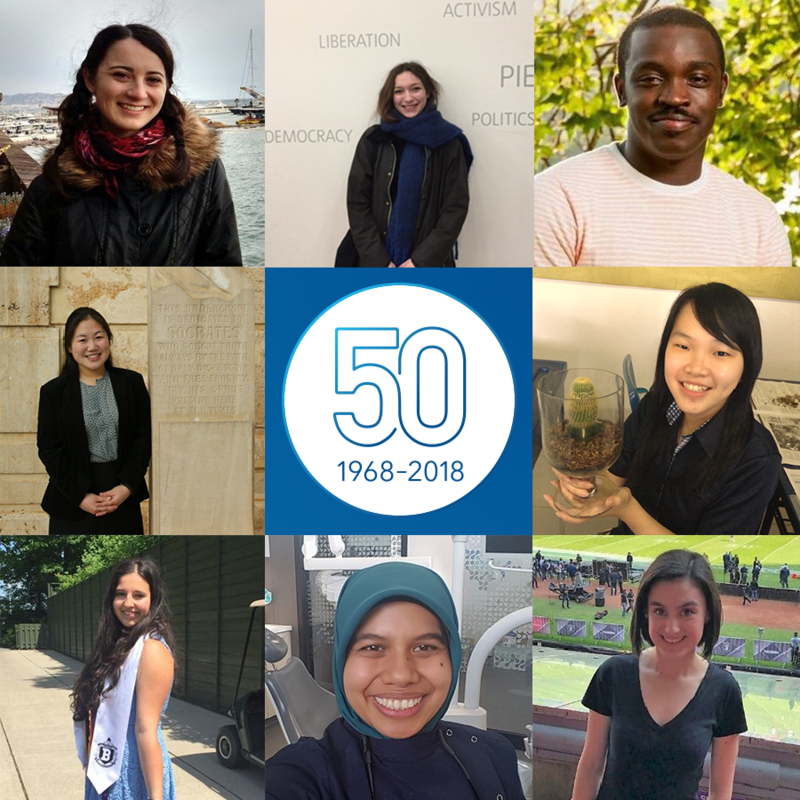 Twelve IB alumni from around the world shared their stories throughout the year as part of our series of graduate voices. They gave advice to current students, reflected on their DP experience, their accomplishments and adventures since graduation. They follow in the footsteps of our 2016 and 2017 contributors. 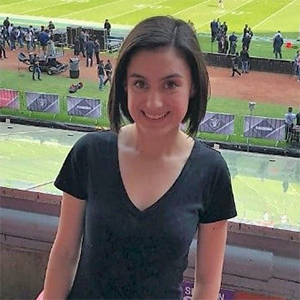 After graduating from Binus International School Simprug, Jakarta with the IB diploma, Thea completed her BSc in Engineering from the University of Western Australia in 2017. She now works in the Project Management division of Ernst & Young. In her spare time, Thea enjoys volunteering with youth organizations and being an advocate for girls in STEM. Since graduating with his IB diploma at Harding University High School, Matthew has since received a B.S. 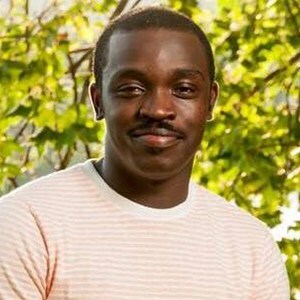 in Civil Engineering from North Carolina A&T State University and is now a graduate research assistant at Virginia Tech. 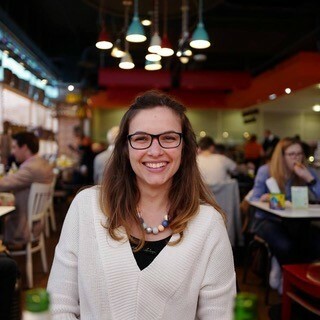 After completing the Diploma Programme at Kolding Gymnasium, Denmark, Sofia continued her studies with a bachelor’s in law at the University of Essex, UK and a master’s in intellectual property and Information law at King’s College London. 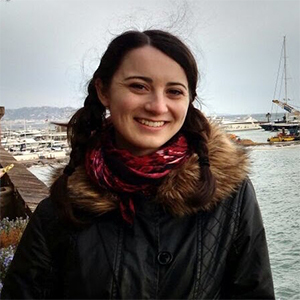 Since receiving the IB diploma from Fishers High School, USA with a year at the International School of Toulouse, France, Halley Rose graduated from Indiana University, with degrees in French and environmental & sustainability studies. She recently began her career as the executive assistant at a farm-to-table restaurant and events hub in Healdsburg, California. 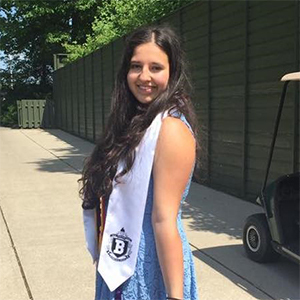 After completing the IB diploma at Bloomfield Hills High School, Stephanie has enrolled at the University of Michigan as a pre-health student working toward her B.S. in Biology, Health and Society. After completing the IB Diploma Programme at Tecnológico de Monterrey Campus Santa Fe, in Mexico City, Regina is continuing her university studies in Mexico with a major in economics. 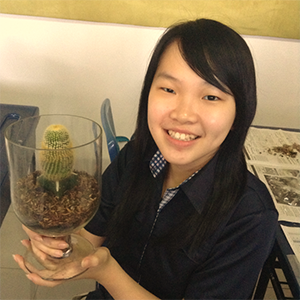 After graduating from Cita Hati Christian High School, Indonesia with her IB diploma in 2014, Cynthia is now completing her undergraduate studies. 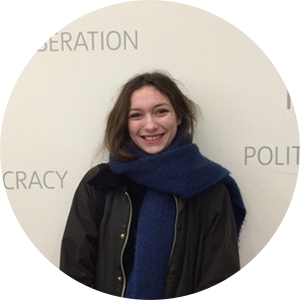 Since graduating with her IB diploma from Campus Wien West in Vienna, Austria, Flora has continued her studies in law at the University of Vienna. 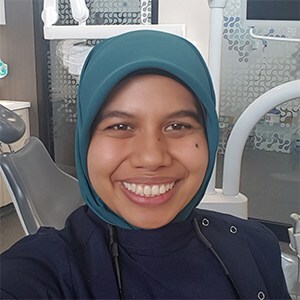 Completing the Diploma Programme at Ivanhoe Grammar School, Safinah has since received a Bachelor of Biomedicine and Doctor of Dental Surgery from the the University of Melbourne and is currently a practicing General Dentist in Melbourne, Australia. Since graduating from the American School of Bombay, India, Marcel is now a student of art history at Heidelberg University, Germany. A graduate of Suzhou Singapore International School, China, Judy is in her final year of studies at Tufts University, Massachusetts. 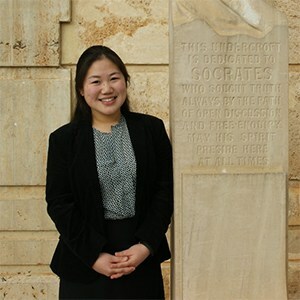 A graduate of Yew Chung International School of Beijing, Jun-Ting is now a bio-medicine student at the University of Melbourne.